There are somethings that never stop bugging you until you set aside some time and deal with them. That is what I’m trying to do. 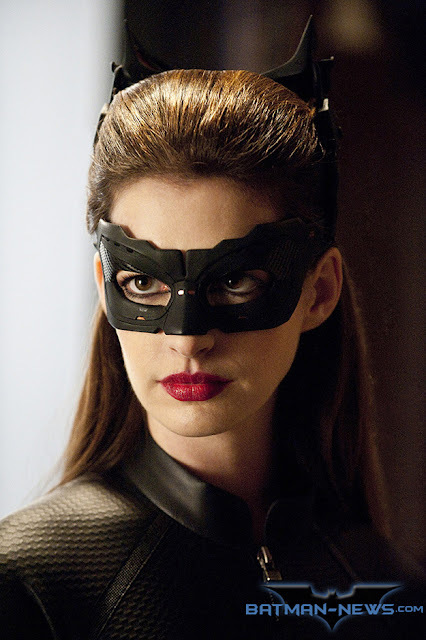 The ghost of the Catwoman’s lips has never left me since I saw The Dark Knight Rises last month. The ghost insists on playing guessing games with me and every time I get the lipstick wrong, it punishes me by haunting me in my sleep. All I see is the deep red pout. 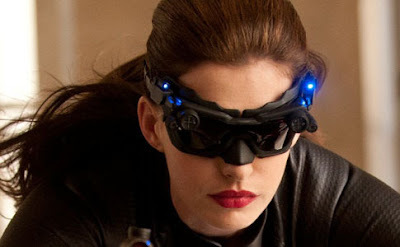 Okay seriously I don’t want to sound creepy but I’ve fallen in love with Anne Hathaway’s pout. But the colour is very confusing. Sometimes it appears as a berry red, other times it is a deep blue red. But I still have shortlisted a few dupes of the lipstick. See how the colour here appears as red. Just red. And here it seems she applied a red lip pencil. Or may be its a very matte red lipstick. The special sources tell me it has got to be Mac Diva. Diva has this berry-ness to it. She seems to be wearing Mac Diva in most of the scenes. But in some shots she appears to be wearing Mac Dubonnet or is it Mac Russian Red? Mac Dubonnet is one of those heros which are seldom talked about. It is a deep brown red colour. And I don’t really need to explain Russian Red, it is the cheer leader of the red lipstick girly gang. If you are looking at a drugstore alternative then Maybelline Pleasure Me Red comes quite close too. I would have given it hands down to my L’Oreal Intense Ruby had it been sans any shimmer. If you have suggestions then let me know! Oh how I wish I could pull off red lips! 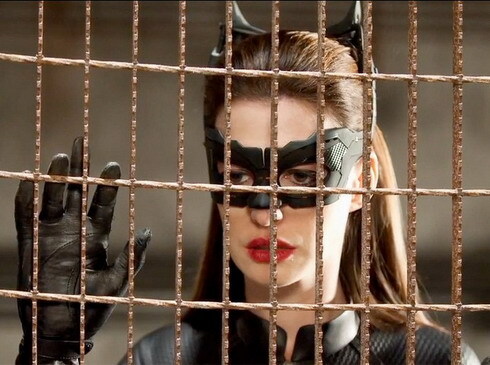 I always feel like a clown but her red lips in this movie are absolutely flawless!